Nut butters are one of my obsessions at the minute. They taste absolutely delicious and are full of goodness. 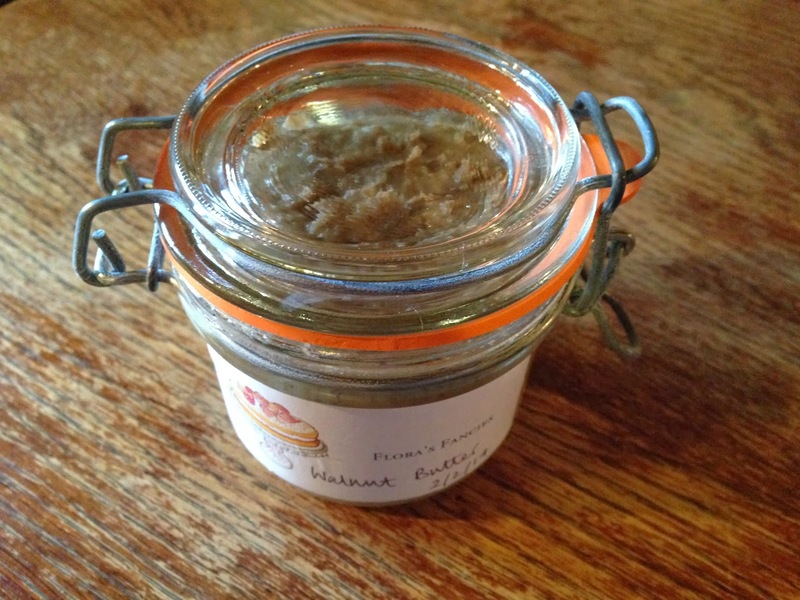 The butters are incredibly versatile - you can use them as a spread on your toast, a dressing over vegetables or, my personal favourite, a sneaky spoonful when you get hungry! It's a great way to curb your cravings without eating something too unhealthy and sugary. The ones sold in the shops are delicious, however it is much more cost effective to make your own. 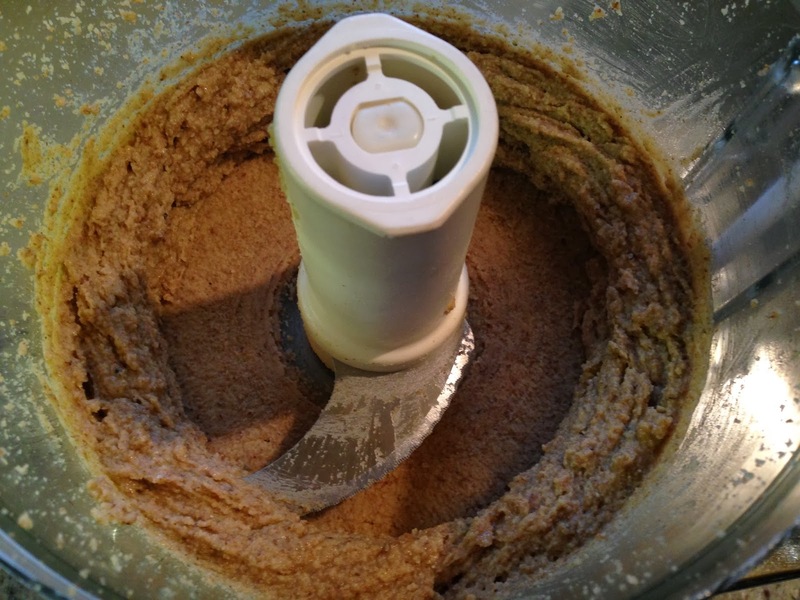 Walnuts work brilliantly in nut butters, creating a creamy and flavoursome spread. This recipe is definitely worth giving a go if you are on a health kick and trying to reduce your intake of processed foods! 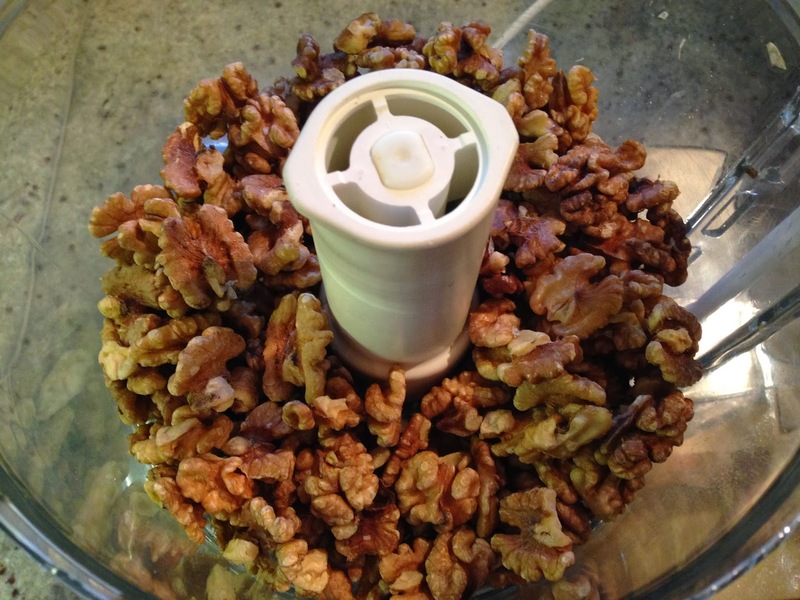 Soak the walnuts for a few hours in cold water, which will help remove their astringent flavour. Remove the nuts from the water and lay over a baking sheet covered with kitchen paper. Leave to dry out overnight, preferably in a warm area. In the morning, roast the nuts on a baking sheet for around 5- 10 minutes at 220 degrees/gas 7 until they have darkened slightly in colour and are releasing a warm, toasted scent. 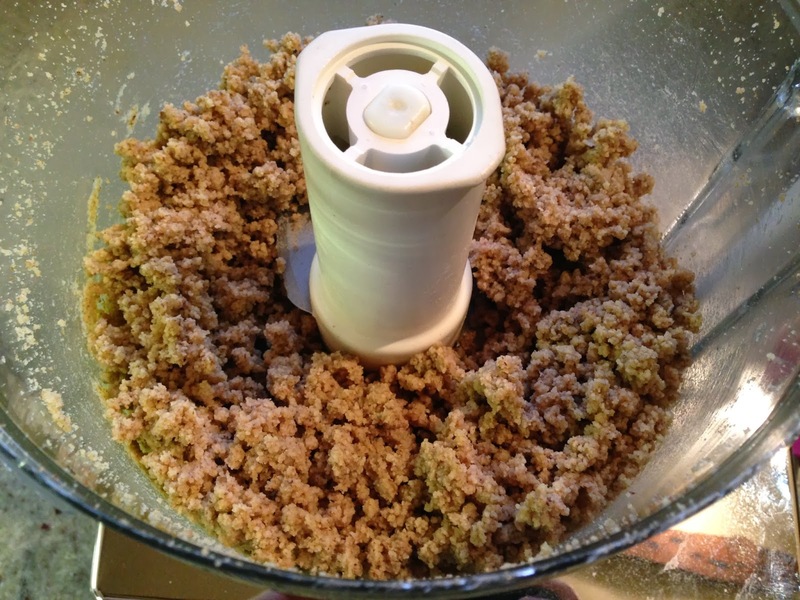 Place the nuts and salt in your food processor and blitz for around 5 minutes, scraping the sides down occasionally so that the mixture combines properly. It will go from a ground almond consistency to a dough during this stage. Blitz for a further 5 minutes or so until the dough forms a buttery consistency. Season according to taste and then place in an airtight container. Enjoy!